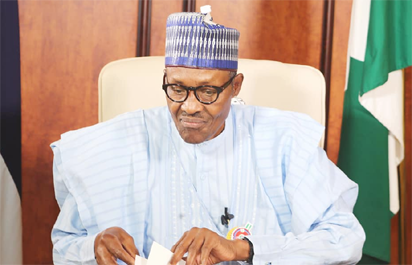 ABUJA—PRESIDENT Muhammadu Buhari, yesterday, commiserated with Governor Samuel Ortom of Benue State over the killings, injury of several persons and wanton destruction of property in Guma and Logo Local Government Areas of the state. President Buhari, who expressed sadness at the “wicked and callous” attacks on innocent children, assured the governor and people of the state that relevant security agencies had been directed to do everything possible to arrest those behind the regrettable incidents and avert further attacks. He also commiserated with families of the victims and wished the injured speedy recovery. 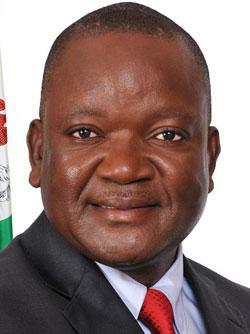 The post Buhari commiserates with Ortom appeared first on Vanguard News.